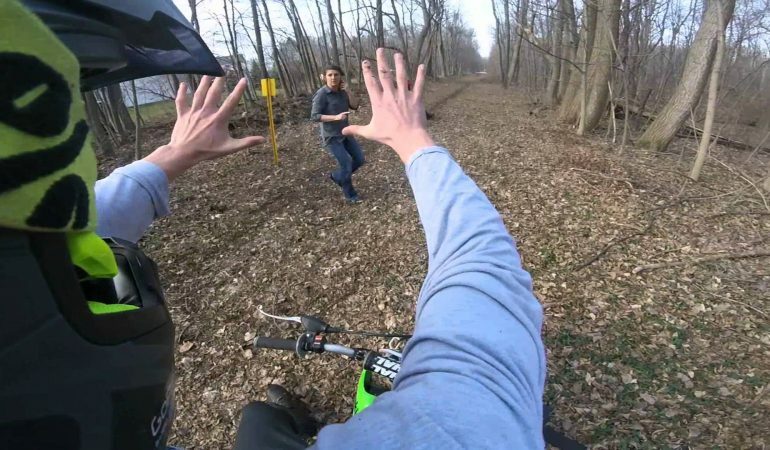 To avoid getting in more trouble, these two motorcyclist act like they are deaf when a very irate woman grabs them for trespassing. And of course they aren’t really deaf, while it’s kind of offensive for them to act like that just to get out of trouble, it’s still pretty funny! Why should they stop anyways? She isn’t the law! 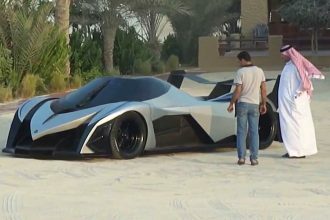 5000HP Hypercar Devel Sixteen SPOTTED in Dubai Beach!